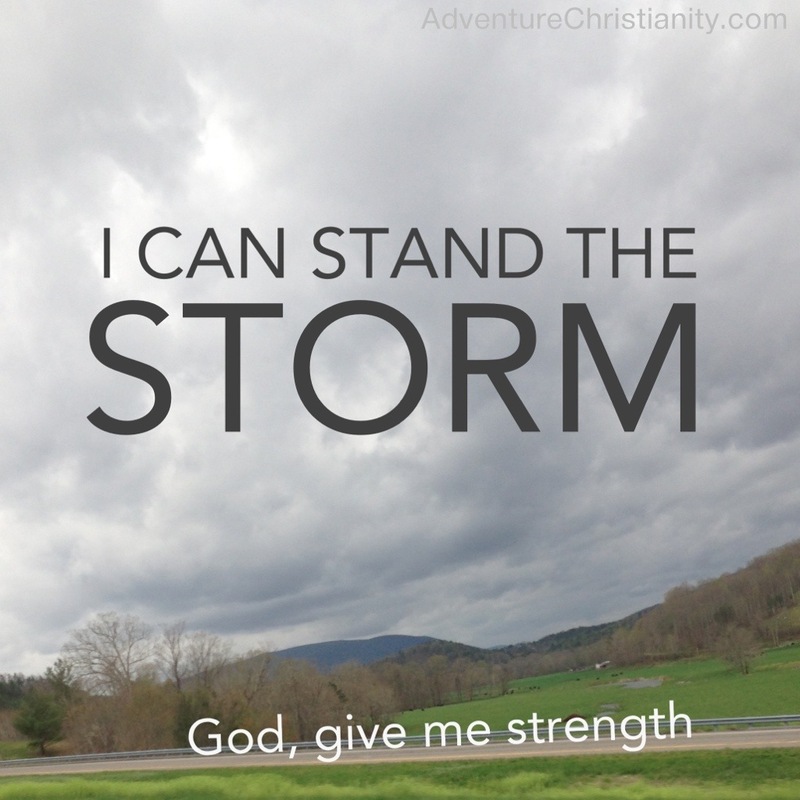 This entry was posted in christianity, inspirational and tagged Christian, god, Storm, Strength. Bookmark the permalink. IN HIS PRESENCE THERE IS FULLNESS OF JOY – FOR THE JOY OF THE LORD IS OUR STRENGTH, AMEN!! !